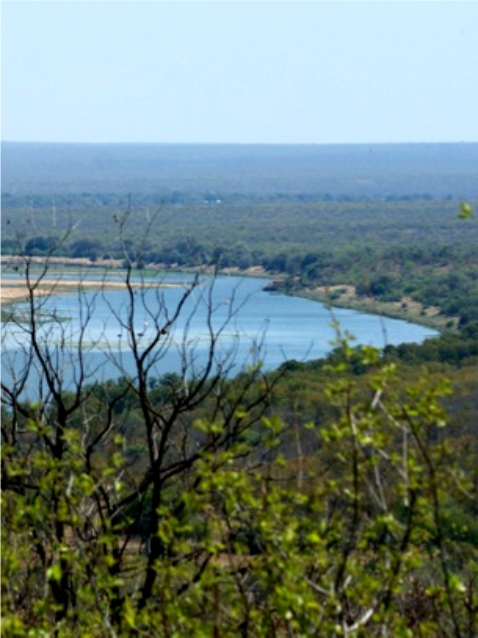 Welcome to Malalane … gateway to the Kruger National Park, Mozambique and Swaziland. This charming farming town in Mpumalanga is situated on the N4 national highway about halfway between the capital city of Mpumalanga, Nelspruit, and the capital city of Mozambique, Maputo. 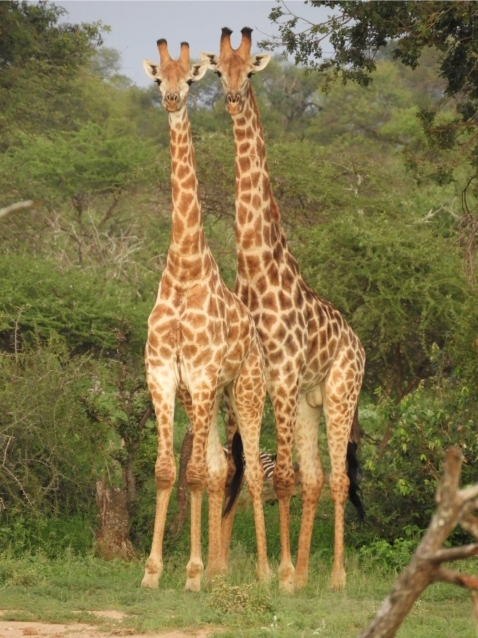 Malalane sits on the intersection of three roads that lead to many of southern Africa’s favourite tourist destinations. Driving into Malalane from Nelspruit, you can see the hilly outcrop directly ahead with the Mozambique border post nestled at its base. 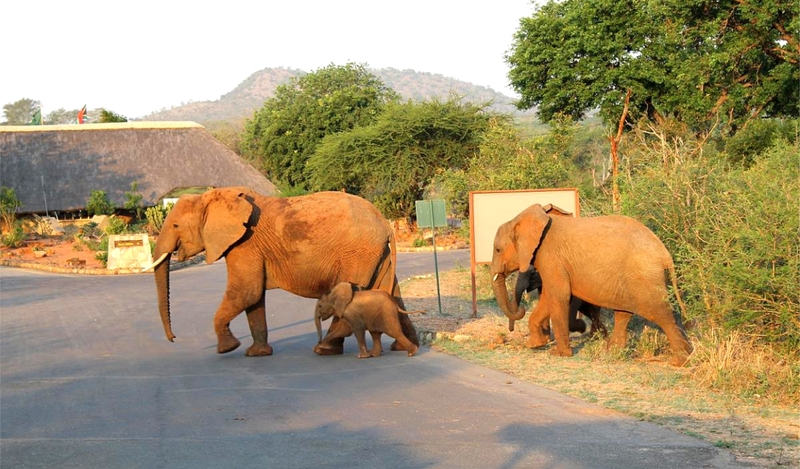 Turn left and the delight of a few glorious days in the Kruger National Park beckons you. 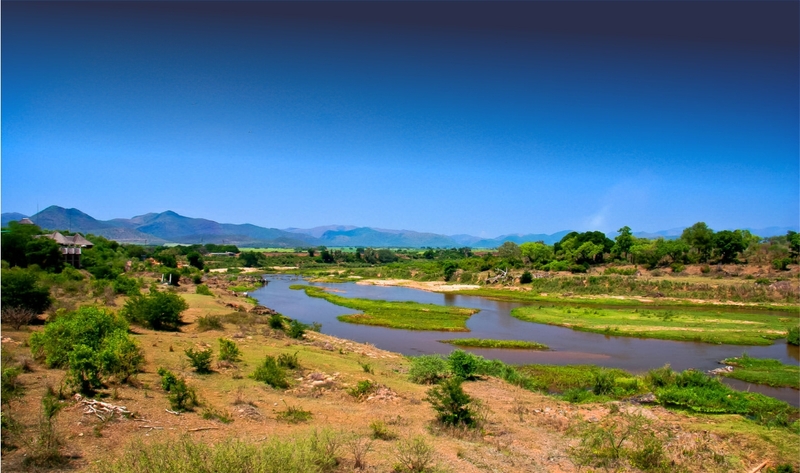 Turn right and the lush, tropical landscape of Swaziland lies on the watery horizon. Firstly, one is in awe of its lush, tropical scenery. Sufficiently charmed by the magnificence of the Komati Gorge, travelers fall in love with the evergreen landscape after they burst through the shadows of the towering cliffs. The region is home to established farms that produce the country’s supply of sugarcane, subtropical fruit and winter vegetables. The recently-upgraded double-carriage highway criss-crosses over the Crocodile River that is the lifeblood of this region. In the summer rainfall season, the river rages and burst its banks en-route to its final destination, the warm Indian Ocean that breaks on the coastal shore of the city of Maputo. The Mozambique and Swaziland border posts are both just over 40 kilometres from the centre of Malalane. The only pity is that the majority of travellers use Malalane as a pit-stop for loo breaks, leg stretches and to fill up the cooler box, or they merely pass through without a moment’s thought for the hidden gems that make Malalane so special. What most tourists don’t know is the entrepreneurial spirit of the people of Malalane has seen this small town evolve to become a fun-filled, gastronomic destination in its own right. You just need to dig a bit deeper to uncover its secrets. There is some debate over how Malalane got its name but it is thought to be a corrupted version of two Swazi expressions; “eMlalani” which means Place of the Palms and “lala” which means to sleep. The town grew from the dusty days of the gold rush and trading era, when it was the first rest-stop between Lourenço Marques (now Maputo, Mozambique) and Johannesburg/Pretoria (the gold-bearing Witwatersrand Basin). It was finally proclaimed in 1949 when a formal town planning council was established. Captain GJ Elphick, affectionately nicknamed Mkonto, was one of the earliest pioneering characters in the district that shaped the destiny of Malalane. After a stint fighting in the Anglo-Boer War (1899-1902), Elphick bought a farm in the Malalane region and set about growing tomatoes, cotton, mangos, oranges and paw-paws. This subtropical fruit was sorely needed by weary travellers and traders who passed through the small town. Elphick opened a trading store in the fledging town and established the commercial foundations of Malalane. Visitors to the region increased when the hunting of leopard, lion and buffalo was stopped by an initiative enforced by The Kruger Shooting Concession. 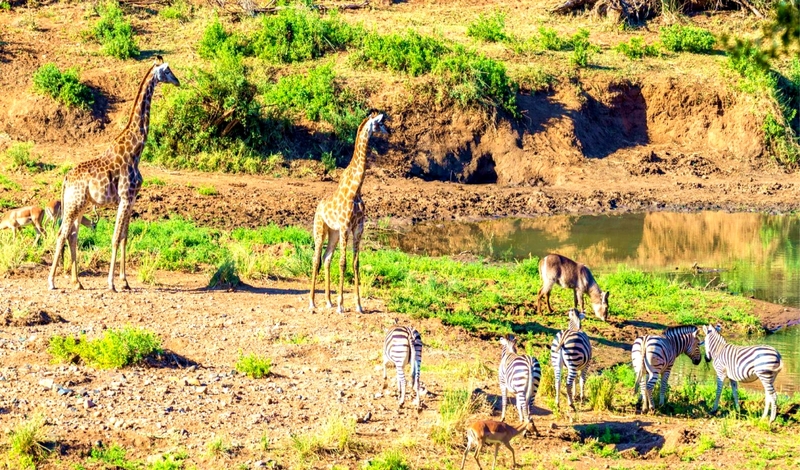 The Kruger National Park was proclaimed a protected wildlife reserve and the area started attracting more wildlife enthusiasts than hunters. Farming operations in the area benefitted from the barbed wire fence that was erected to contain the wild game within the neighbouring reserve, and farmer’s crops were not decimated by the hungry game. Buffalo and elephant still tended to stray onto the farms but the majority of farmers were conservationists at heart and dealt with these incursions without bringing out the big guns. The dirt road that passed through the region was originally commissioned in 1942 by the government of the old Transvaal for military use and was tarred some time later. The new tar road increased traffic passing through the town but commerce in Malalane still suffered from the fact that traveller’s viewed the town as a convenient pit-stop enroute to Mozambique. It would be a long time before the town established itself as being more than that. 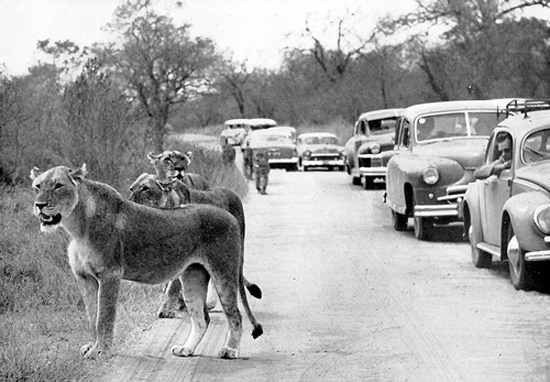 The Kruger National Park fence was upgraded in 1963 and eventually electrified in 1965 to meet international standards. Initiatives to contain the spread of foot and mouth disease in the park were also implemented. This severely curtailed the movement of elephant, buffalo, lion and hippo that troubled the farmers which meant they could invest more heavily in developing their farms. Captain GJ Elphick sold his beloved farm to Andrews of Barberton after the death of his wife, Rosa Louisa. Andrews sold it to Allan Francis Dowdle in 1940. Dowdle was a businessman from Johannesburg and not particularly interested in farming. He divided Elphick’s farm into 50 acre plots that he sold off from the princely sum of £1 000 each. There was a small railway sub-station in town that housed the post office. Minty & Sons owned the three trading stores located close to the station. There were a few English-speaking residents who set up home in town and a spattering of Portuguese farmers who had come across from Mozambique. Apart from the local African population, the town was sparsely populated by the local families that farmed in the area. One of these farmers was James Henry Martins who ran a head of cattle on a farm called Minnehaha. He built his family home high up on the surrounding mountainside to avoid contracting malaria which is a disease that was rife at the time and responsible for the deaths of many people in the area. The Martins homestead was built from stone extracted from a local quarry and the wooden finishes were expertly crafted by a builder from Wales and a cabinet maker from England. During the Anglo-Boer war, Martins famously hid refugees in the cellar of his house and he was affectionately nicknamed “Mkulumazonke” by the local Swazi people, meaning “he who can speak of everything”. Dowdle sold plots with water rights which was critical for irrigation. Water was sourced from a dam on Spago Farm. A canal was partially constructed to improve the supply of water to these plots but was never finished. Angry plot owners challenged Dowdle who continued to sell plots with water rights regardless of the fact that the water supply was defunct. The homeowners were eventually forced to drop a borehole on the bank of the Crocodile Water to pump water for the irrigation scheme and for local residents. The lack of water and growing discontent with dodgy Dowdle led to the establishment of the Malelane Irrigation Board in 1955. The town of Malalane had only one street which was known as Stasieweg (Station Road). Today, it still has only one main street and the town has grown outwardly from this busy thoroughfare. One of the stipulations of the government at the time for the tarring of the main street through Malalane was that water from the original pump on the Crocodile River had to be directed to the few residences and businesses on Stasieweg, aswell as an additional three water points for the convenience of local residents living on the outskirts of the town. The water was pumped to a reservoir built near the town which led to more homes being built and more people moving to the area. There was no formal municipality operating in the area at the time and homeowners had to deal with their own sewerage and rubbish removal. The first electricity scheme for the town was established by Nico Horn at a garage in Malalane. A 75kW generator supplied electricity daily from 07:00 to 23:00 to homes, shops, a butchery and the garage. This scheme continued until the state-run electricity enterprise, Eskom, began to supply power to Malelane in 1962. Most local events and town meetings were held in the local church buildings until Rob Ferreira, as representative of Malalane Development Company, donated £30 towards the building of a town hall. He also donated a stand that the town hall could be built on, with the support of Lala de Villiers, the wife of the local farmer who built the water pump scheme for the town. Malaria remained the biggest threat for local residents and houses had to be sprayed with insecticide during the hot summer months when mosquitoes were most active. A healthcare clinic was built by the local farmers to service the needs of the growing work force in and around Malalane. The clinic lacked financial resources as it was not supported by local government and eventually fell into disrepair. Once again, the Malalane Development Association, assisted by the Malalane Farmer’s Association, obtained a suitable portion of land from Malalane Estates and built a second and better clinic. An aerial photograph taken in 1964 of Malalane and the surrounding area shows that there were only 23 buildings in and around town; including two banks, two filling stations, the local school, two shops, a hotel and four churches. For some reason, there were always more churches in small towns than other establishments. The town really started to boom when the local sugar industry became the economic driver of the town. A sugar mill was constructed for the Transvaal Suiker Beperk (TSB) and the company had to build an additional 70 homes close to the mill to accommodate its personnel. This small residential area became known as Mhlathi Kop (Head). TSB went on to build sport and recreation facilities for its employees and their families. Agricultural co-operatives and a fruit juice factory popped up, and tropical fruit and citrus farming accompanied the growth of sugarcane farming. The town of Malalane continued to grow as agriculture, industry and tourism boomed and eventually a modern airport was constructed in 1991, close to the TSB sugar mill. The region was known as a sugarcane, tropical fruit and citrus hub but cattle farming added to the prosperity of the region. Farmers could bring in cattle once the threat of predators was removed when the fence around the Kruger National Park was electrified. Later, smaller private game reserves and family-run lodges were established to capitalise on the growing tourism boom to the region. Sugarcane farming was a growing industry in the fertile region and the Transvaal Suiker Beperk (TSB) sugar mill was constructed to process the sugarcane at its source. This naturally led to mass planting of sugar cane and, for a long time, the sugar mill was the lifeblood of Malelane. It offered local residents much-needed work opportunities and reduced the cost of transport for the sugarcane farmers. At the dawn of the new millennium, Malelane was enjoying the spoils of increased tourism to the region. The focus of Malelane slowly shifted from being purely an agricultural hub to also servicing the needs of tourists and tourism enterprises. The tarred road was upgraded to a double-carriage highway and named the N4, and a toll booth was constructed to bring in much-needed revenue to ensure the highway would be maintained to international standards. Government initiatives created what became known as the Maputo Corridor; an easy, first-world passageway to and from the economic hubs of South Africa and Mozambique. South Africa’s friendly neighbor, Swaziland, benefited significantly from this growth and regional prosperity. 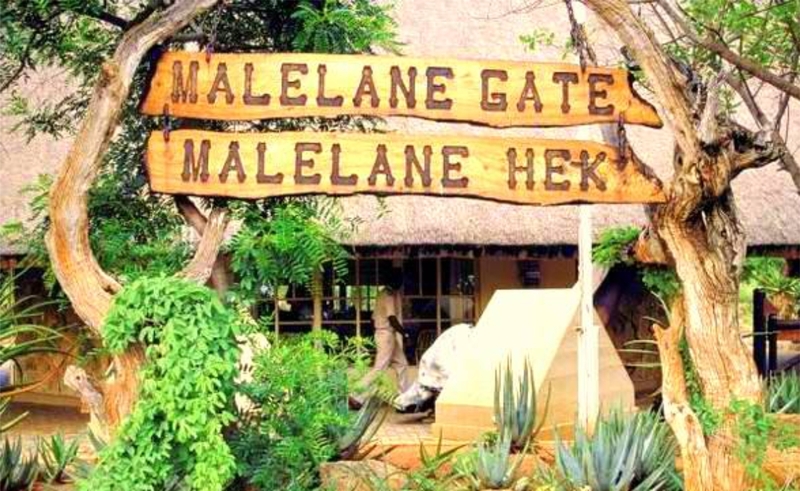 Malelane Gate was built and soon became one of the main entrances to The Kruger National Park. This led to a dramatic increase in tourism to the region and an array of lodges started popping up on the tourism map. These lodges range from budget-friendly bed & breakfast establishments to five-star hotels situated on the banks of the Crocodile River, overlooking The Kruger National Park. Sun International invested heavily in the area, purchasing an old lodge and upgrading it to international standards to target the growing need for accommodation for international and local tourists. A multi-national construction group breathed new life into the old town, constructing an impressive shopping center which is now home to leading retail outlets. More jobs were created and the promise of greater prosperity for the region hung over the town. Development in the town of Malelane as well as newly-established lodges and tourism industries has led to a boom in the number of people living in and around the town. This in itself is a massive economic boost for Malelane and government initiatives have meant more resources have been allocated to the region for residential, healthcare and education projects. A privately-run school, Riverview Primary School, was established and, together with the local government schools in the area, brings schoolchildren and parents to the area for sporting events. Another boom occurred when the National Parks Board declared that no new developments would be constructed within the park, meaning no new camps, lodges and tourism hot-spots. Malelane developers jumped at the opportunity to capitalize on this policy and lodges were built or renovated to meet the growing demand for accommodation for international and local tourists. The National Parks Board did Malelane another favor by de-regulating the use of open-top game vehicles. This led to an increase in safari tour companies operating in the park and the entrance admissions at both Malelane and Crocodile Gate increased dramatically. More people to the area, more jobs created and a windfall for the economic health of the region. 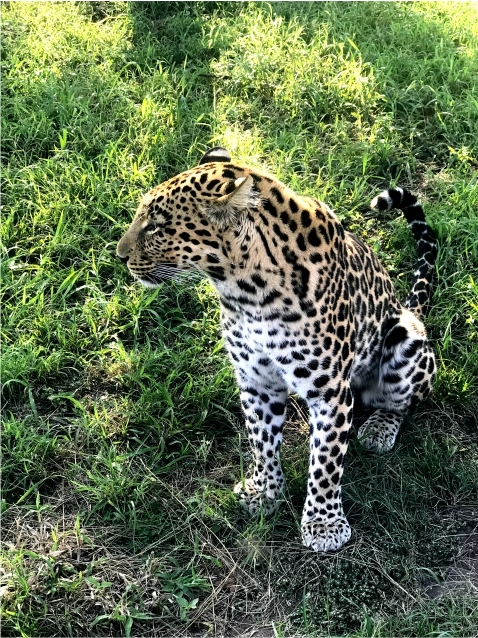 Finally, Malelane caught the attention of international jet-setters with the development of the prestigious Leopard Creek Golf Club and luxury residential estate that was built on the Crocodile River overlooking the Kruger Park, a few kilometers from the central business district. This premier destination attracts the world’s elite who descend on the area for the annual Sunshine Tour’s Alfred Dunhill Championship and global celebrities who jumped at the opportunity to own a little piece of heaven a stone-throw away from the world-famous park and other private wildlife reserves.